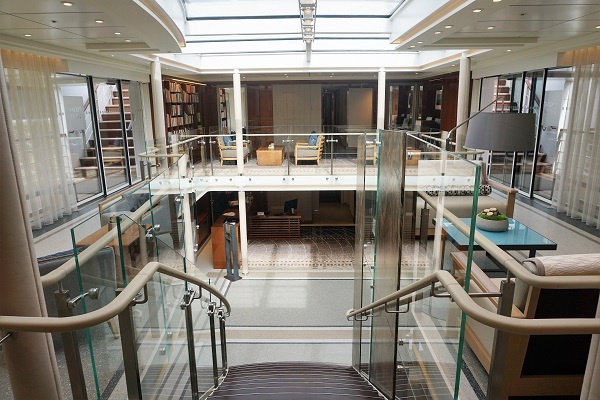 As part of Viking’s recent naming ceremony for its seven new ships, the Princess and I were invited on a three-day mini-cruise onboard the new Viking Einar. This was our first river cruise as well as our first experience with the brand. 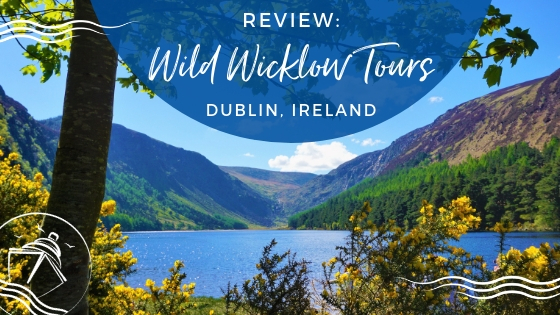 We have just returned from the trip and are eager to share our first impressions of Viking River Cruises. Boarding a Viking longship is like checking into a five-star resort. Once you arrive at the vessel, you can casually stroll right on to Deck Two to complete the quick check in process. 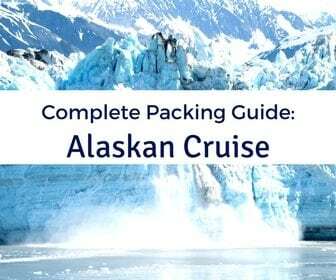 Your luggage will then be delivered to your stateroom promptly. 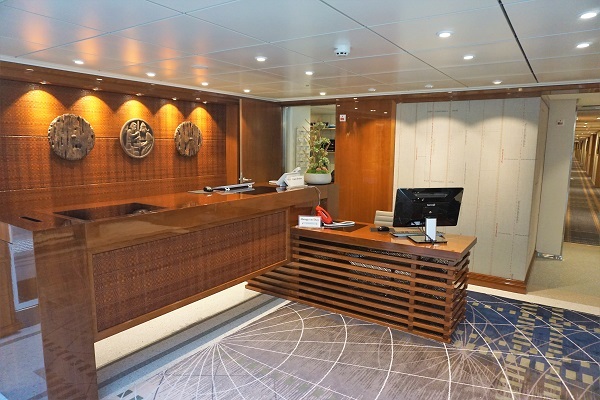 Upon entering the ship, you are in the main lobby which is home to the Guest Services desk. This small hub becomes the main meeting spot in the morning for tours as well. During the check-in process, your key card is provided. This little piece of plastic served mainly as a means for entering and exiting our room as it was not needed for boarding the ship or checking in for tours. At the end of our trip, the disembarkation process was equally as simple and seamless. We had transportation to the airport scheduled directly with the cruise line. We were assisted with our luggage, walked right off the ship, and were escorted to our coach transfer to the airport with plenty of time to spare. This 190 person capacity longship has a total of 95 staterooms across five cabin categories. 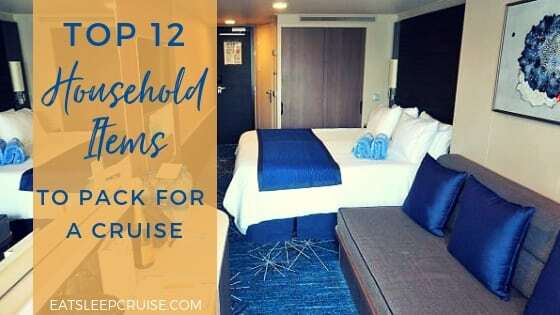 We stayed in the most popular cabin category, a Veranda stateroom, on Deck 3. Cabin 323 was our home away from home. 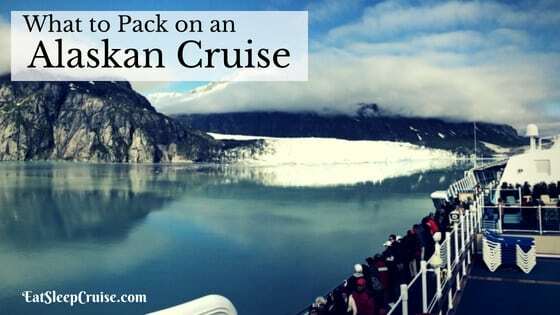 It offered all the amenities and features that we have come to expect on a cruise ship. Getting a tour of the other cabin categories, we can confidently say that many of the finishes are nearly identical. The stateroom decor is simple yet elegant. The room features a queen-sized bed located in the center of the room and a standard sized closet with one half containing shelves and the other half a clothes rack. There was also a rather large desk/counter top that ran the entire length of the back wall. It consisted of six drawers, a mini-fridge, and plenty of outlets, including USB. There were also additional outlets near the bed. The bathroom was located on the left side upon entering the stateroom. With a clean and modern design, the bathroom offered a comfortably sized shower, a small storage area, luxurious bath products, and even heated floors! 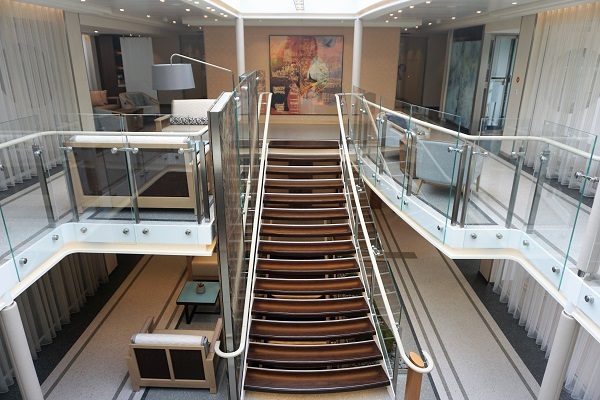 Viking River Cruises’ fleet of longships all have the same design and layout. 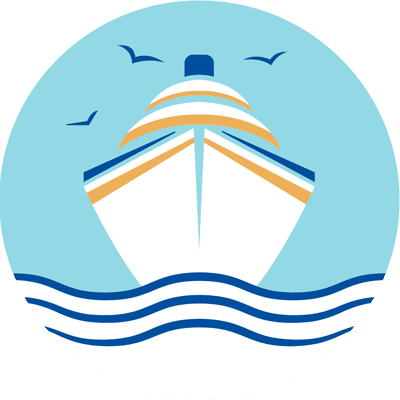 This enables the cruise line to use the ships interchangeably, and it also provides repeat passengers with a sense of comfort and familiarity. While the features and amenities across these vessels are identical, it does not mean that the cruise line is mass produced in anyway. In fact, chairman Torstein Hagen eloquently stated that “luxury is simplicity” and prides himself on the line’s attention to detail. This understated elegance is apparent in the design aesthetic of Viking’s river cruise ships with its neutral wood and metallic finishes. 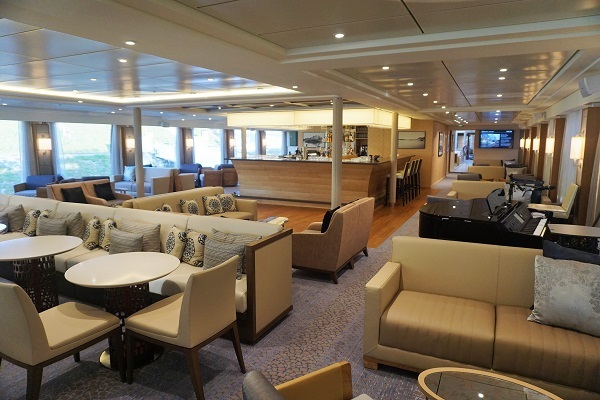 The Viking Lounge on Deck 3 is a focal point of the ship. With a traditional setup, the Lounge offers comfortable seating, a bar, and a “stage” for nightly entertainment. The Viking Lounge is the perfect spot to relax by day and socialize by night. The Restaurant has a familiar main dining room layout as well, with communal tables of various sizes making the room feel more inviting. The public venues are created to encourage social interactions with other guests. 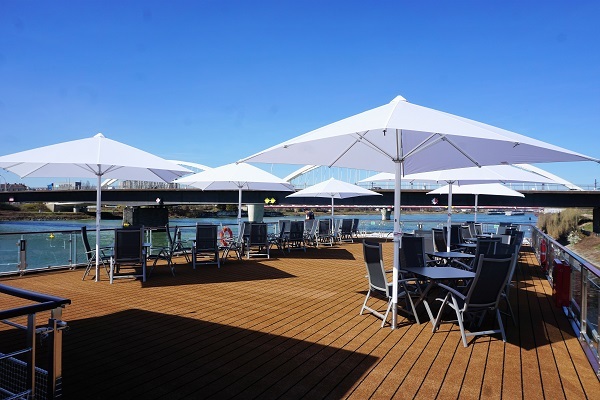 Deck 4 is the open-air deck with loungers, tables, and umbrellas. This is the perfect place to enjoy the weather and the scenic sailing. Towards the back of the ship, there is also a walking track and a putting green to keep you active. On Viking River Cruises, you won’t find casinos, art auctions, or over the top stage productions. Instead, you can attend destination-focused enrichment talks and enjoy low-key musical acts in the lounge during the evenings. 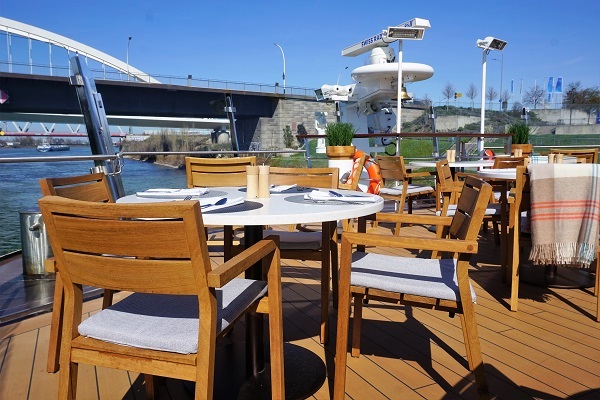 The Viking longships have two dining venues. The main restaurant is open set hours each day for a sit-down breakfast, lunch, and dinner. The breakfast menu remains the same and includes an additional small buffet with a custom omelet station. 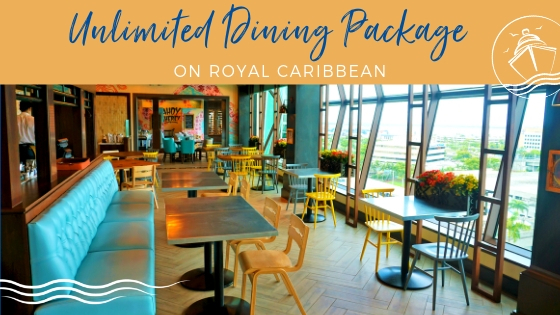 There is a rotating menu each day for lunch, along with a standard menu that is available every day, and a small buffet. Likewise, there is also a rotational menu for dinner, as well as standard options of chicken, steak, and salmon. 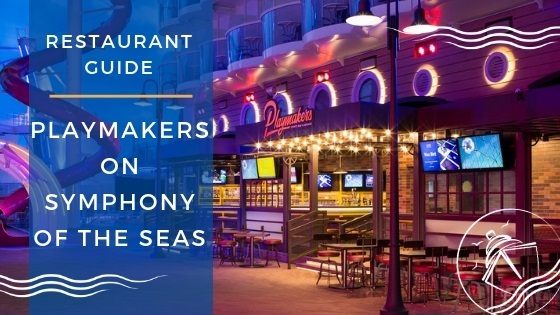 While this sounds pretty typical for a cruise, the food is anything but ordinary. 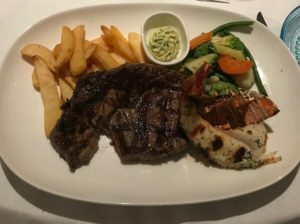 For instance, the nightly ribeye steak easily compares to the highest quality specialty restaurants on other cruise lines. 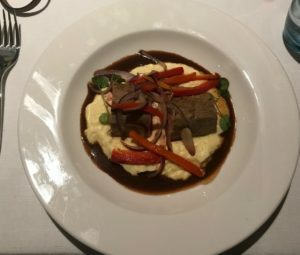 The chateaubriand entree melted in my mouth and was another meal that I could easily see being part of a French specialty restaurant menu on another cruise line. An alternative option to the main dining room is the casual Aquavit Terrace. 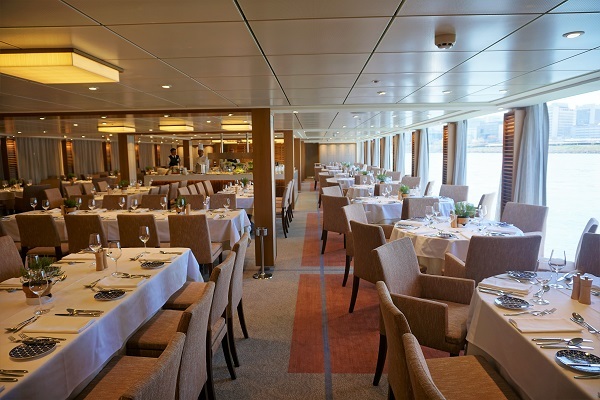 Located on Deck 3, this forward positioned venue offers both indoor and al fresco dining. For breakfast, the Aquavit Terrace offers mostly continental selections. Lunch consisted of a salad bar, some small plates, and a carving station. Perhaps my favorite lunch time selection was the grilled shrimp made on the large outdoor grill on the terrace. This abbreviated Rhine River voyage included four different ports. These stops were a morning in Basel, Switzerland on departure day, a stop in Strasbourg, France on Day 2, and two short stops in Mannheim, Germany and Mainz, Germany on Day 3. Viking offers travelers one complimentary tour per port, which is often a city tour. 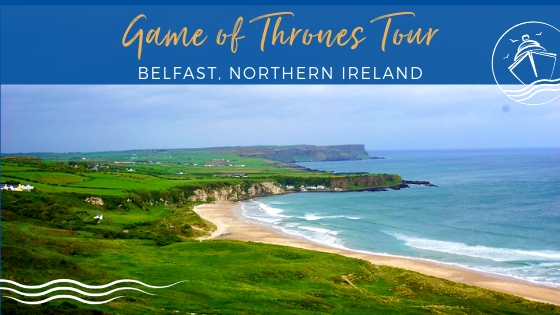 We highly recommend taking these panoramic tours as the small group size allows you to enjoy an up close and personal experience of the historical and cultural sites. 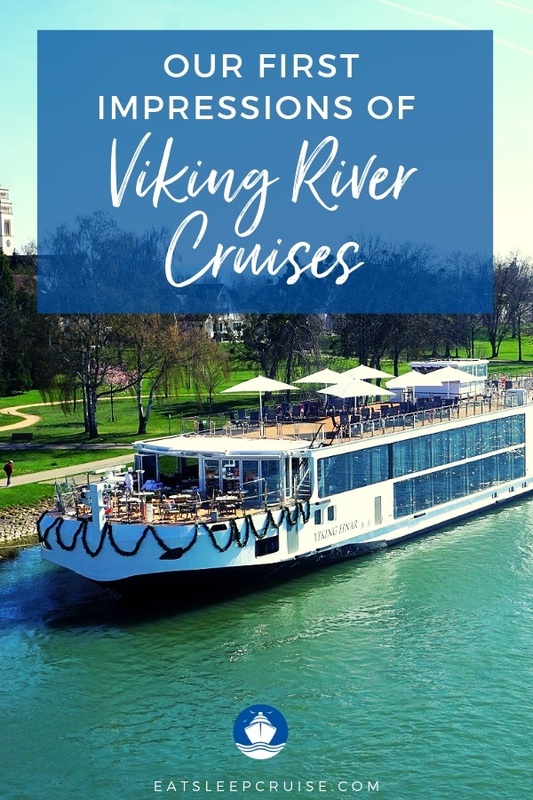 With some of the most knowledgeable tour guides and exclusive access, Viking Cruises delivers an immersive and informative day ashore. 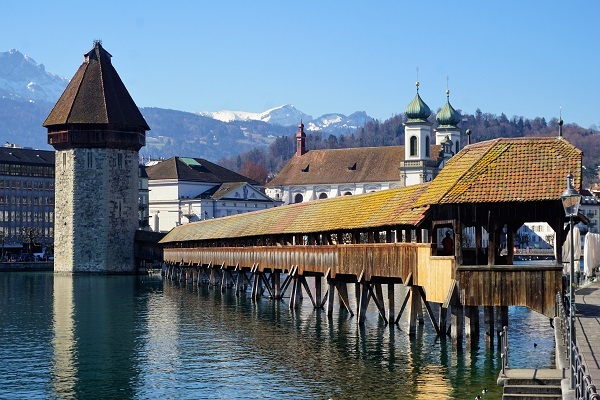 Our morning tour to Lucerne, Switzerland (usually booked as part of a pre or post cruise stay) let us traverse this awe-inspiring city with the Swiss Alps as our backdrop. 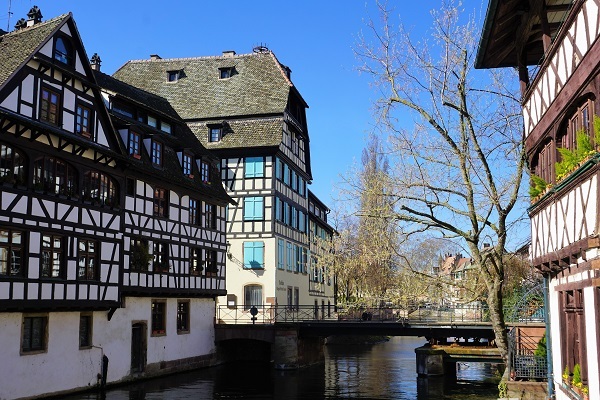 Exploring the streets of Strasbourg, along with a small sampling of the Taste of Alsace tour (usually available for an additional charge), had us hungry for more of this city. 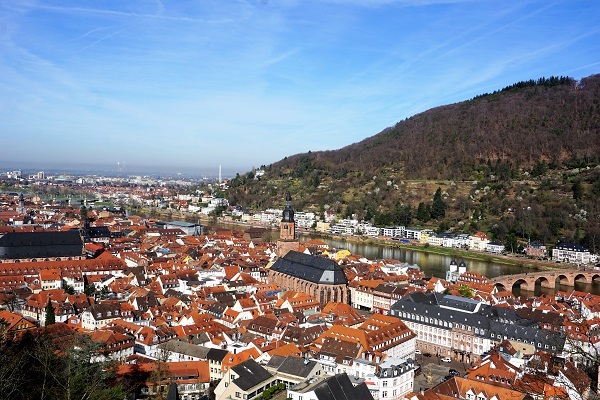 Likewise, our tours in Germany gave us a great sample of these cities, visiting highlights like the Heidelberg Castle and the Gutenberg Museum for a private viewing of the B-42 Gutenberg Bible. Viking offers a number of signature experiences and exclusive access in various ports. For instance, we were treated to a private organ concert at the Notre Dame Cathedral in Strasbourg, France. This was one of the highlights of our trip! Although it was only a few days, this mini-cruise was a welcomed departure from our typical mega-ship cruises. 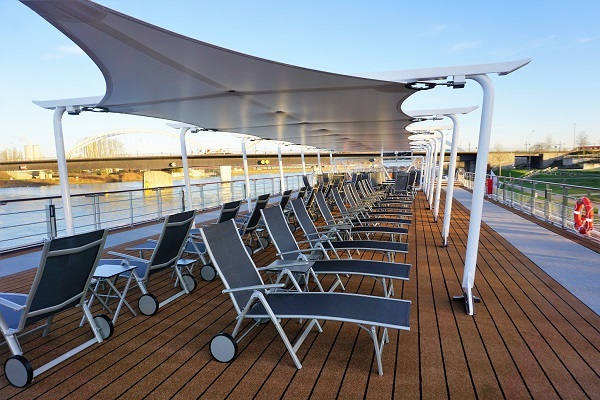 While many cruise ships are destinations themselves, Viking focuses on its ports of call. 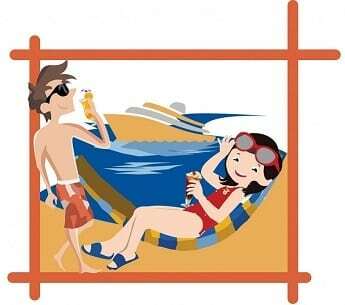 The cruise line succeeds by offering culturally rich itineraries enhanced by superb service and onboard amenities. Delivering exceptional food and personalized service without any of the other big box distractions, Viking allows you to truly see the world in comfort. 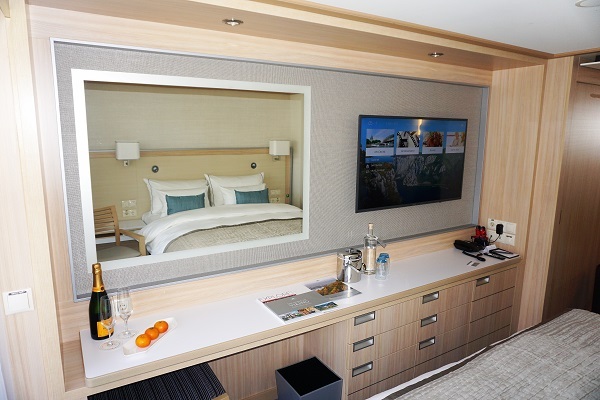 It is also the small touches that separate Viking from other cruise lines. 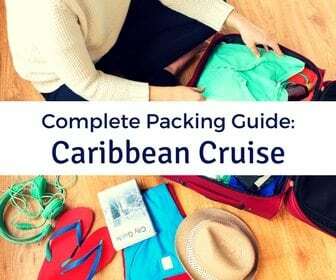 Bottled water, premium coffee and tea, and soft drinks are all included in the cruise fare. House poured wines and beer are also served with meals at no additional cost. There is also no charge for Wi-Fi, so you are able to stay connected with friends and family back home during your trip. At night, light music and local performers in the Viking Lounge are nice compliments to the port talks or as the backdrop for a nightcap. Reliving the days events with your new friends takes center stage. With such rich and activity-filled days, these nightly conversations are great replacements for your typical cruise ship entertainment. 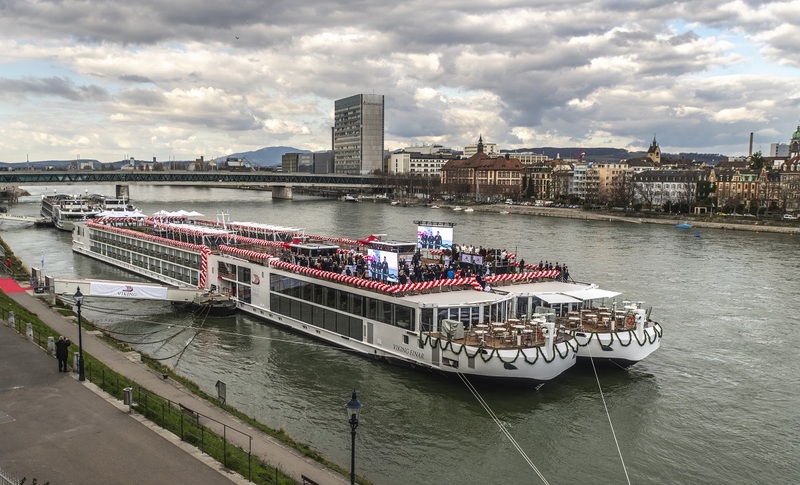 As the industry leader in river cruises, Viking knows how to cater to its target market. 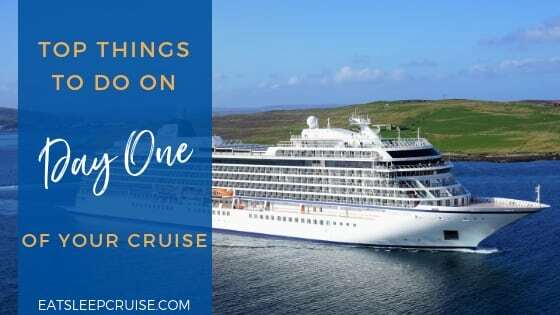 The cruise line delivers a superbly executed experience that provides all the benefits of cruising without the headaches that you can experience on larger vessels. 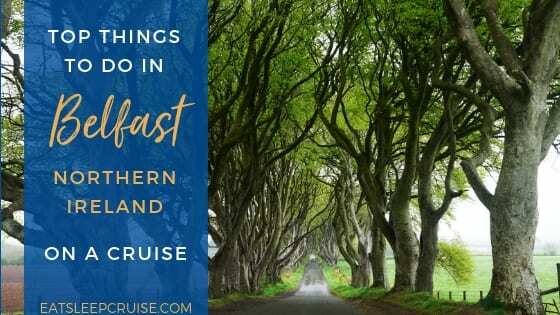 While we might not be the target market of the cruise line, we thoroughly enjoyed our sampler cruise and look forward to experiencing a full river cruise in the near future. Have you sailed with Viking before? 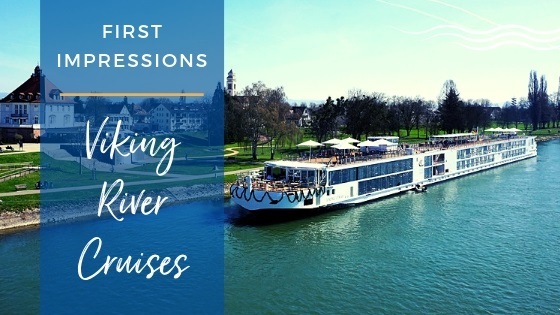 What do you enjoy about river cruises? Drop us an anchor below to let us know your impressions of Viking River Cruises. Question. Your packing list says you always include a door mountable shoe organizer. 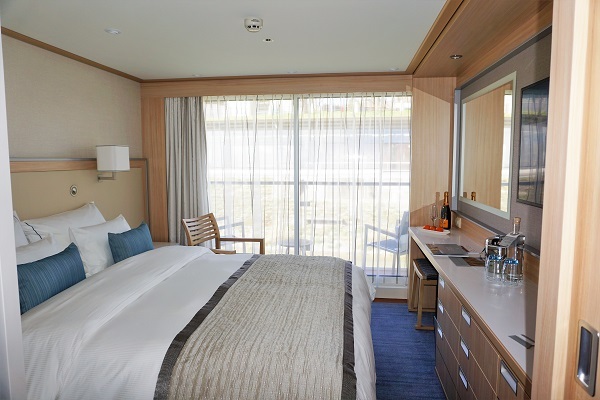 Did that work on the Viking cruise as the bathroom appears to have a sliding pocket door?